What do you think of when you imagine a condolence book? Something leather bound and formal? 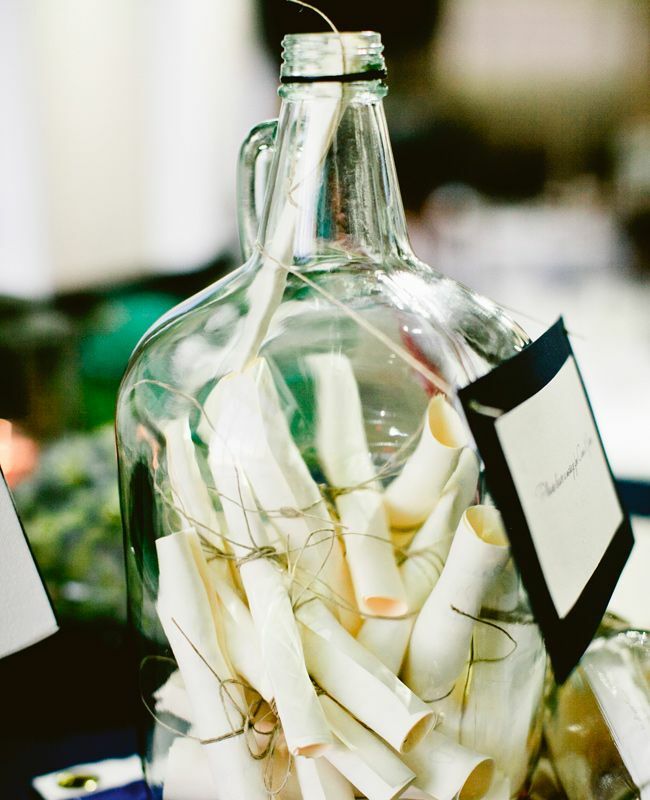 Maybe that’s exactly what you want and is absolutely perfect for the occasion. But what if it’s not? As with many things in the realm of funerals, the products available can be limited to what the bereavement industry considers ‘traditional’ or ‘respectful’. But the bereavement industry doesn’t know jack squat about what traditions you have in your family or all the little personality quirks that made grandma so special. With that in mind, and as I always say (change the record Jo! 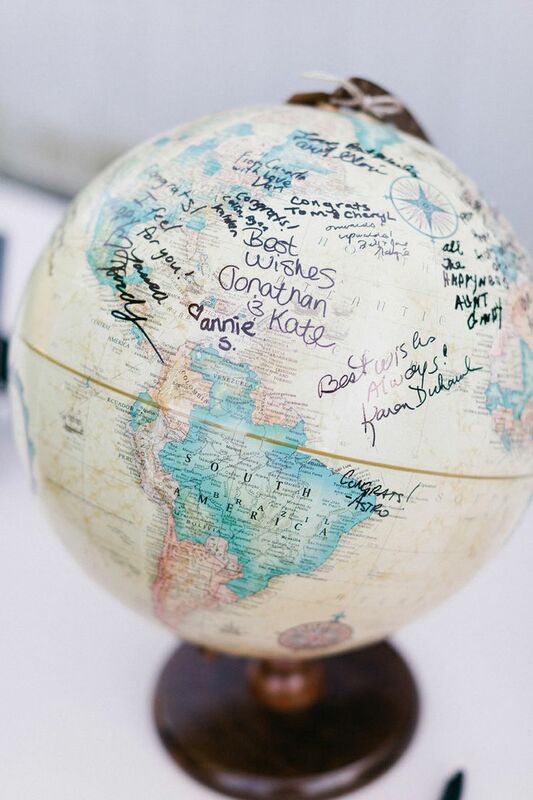 ), the world is your oyster. I’ve done some research into alternative condolence/memory books and with a bit of imagination you can create something really beautiful that you can treasure forever. There is so much inspiration out there!! I think this is a really cool idea. 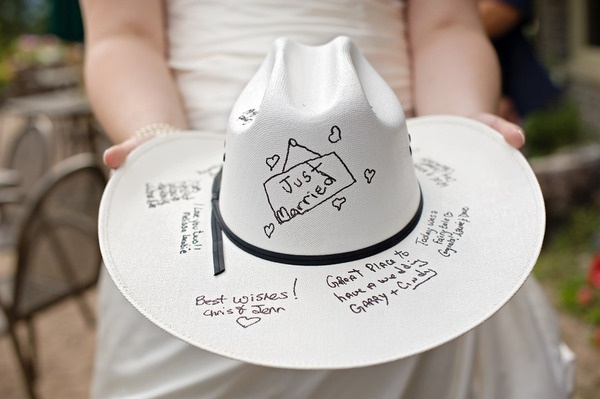 Maybe the deceased had a favourite hat or item of clothing. 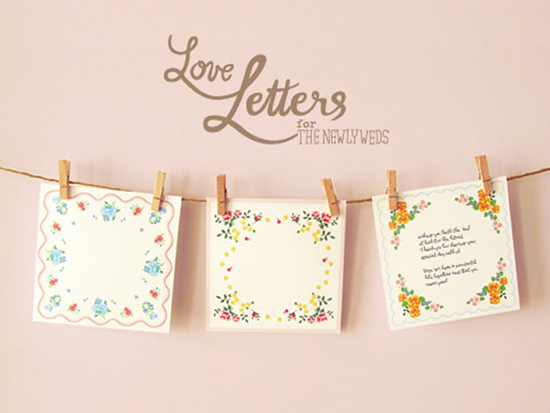 What a beautiful way to send farewell messages and share memories. 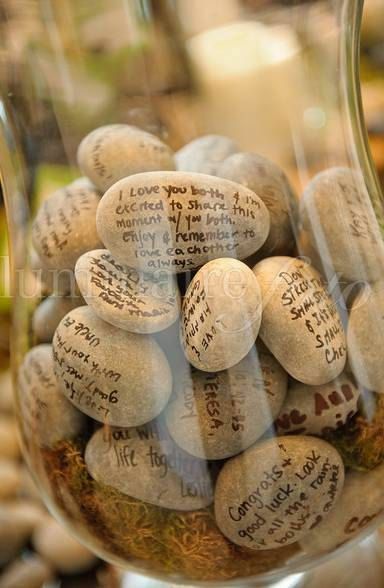 Creating these jars of blessings or memories is also a really simple way to let people share their feelings and send their condolences. Trees and washing lines are also a very low-cost and easy way to collect messages. 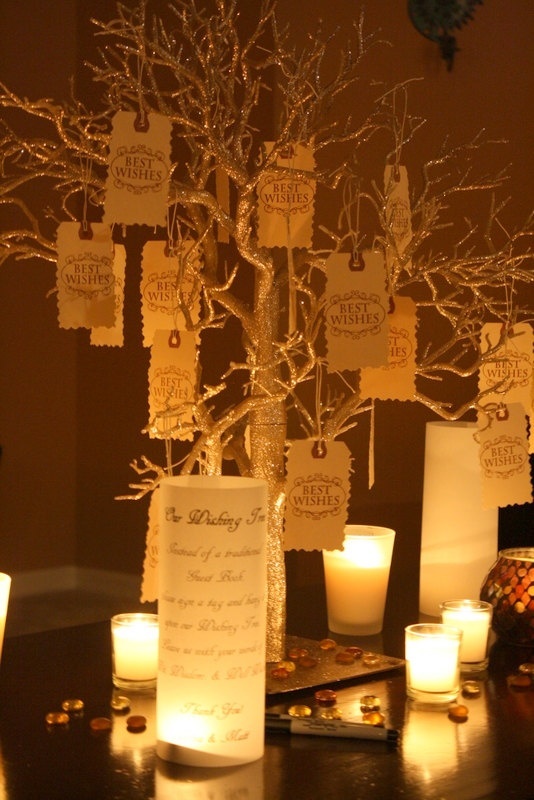 The candle lit tree is especially beautiful and easy to replicate with a branch from your garden or the park and some tea lights. This is wonderful. Everyone could bring their favourite photo taken of themselves with the person who has died. These could then be collected in a beautiful album at the end of the ceremony. I think it would really encourage people to think about the person’s life and look back on all the wonderful times spent together. It could even become part of the ceremony as people come forward with their photographs and tell everyone about a special memory they have. 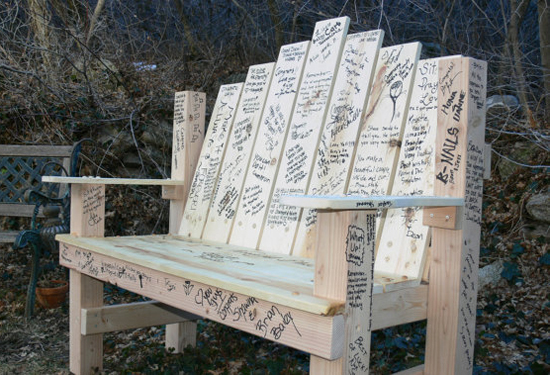 This bench would make a stunning memorial. 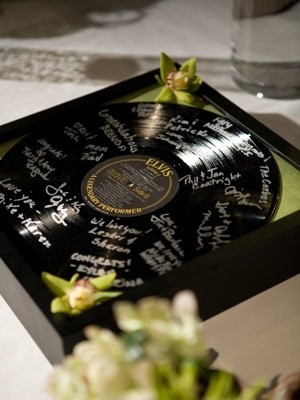 After all the guests have signed it it can be varnished to protect the messages. It would work equally well with other bits of furniture too. This is a brilliant idea. 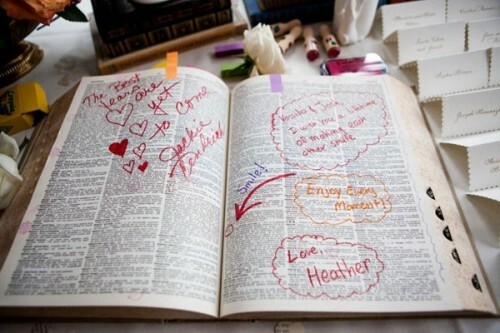 Get guests to sign a dictionary by circling a word that they think best describes the person who has died. 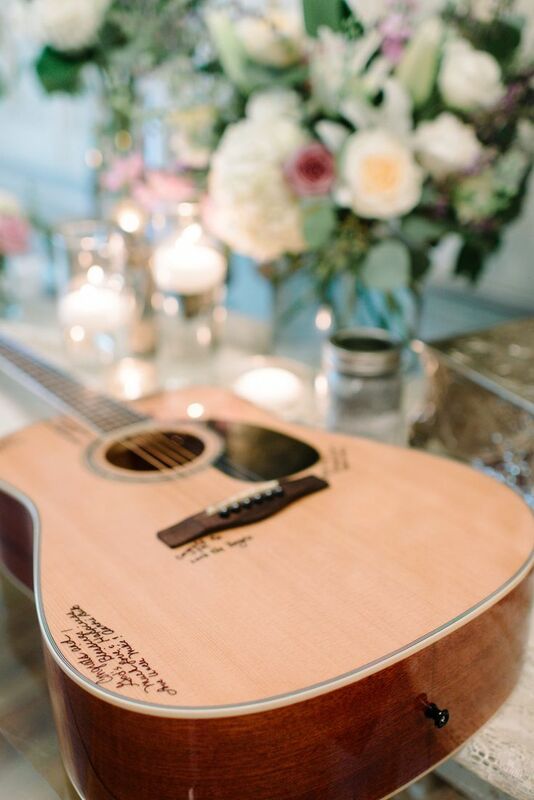 Signing objects that mean something to or were owned by the person that has died is another beautiful way to leave messages and memories for those left behind. I love the globe. 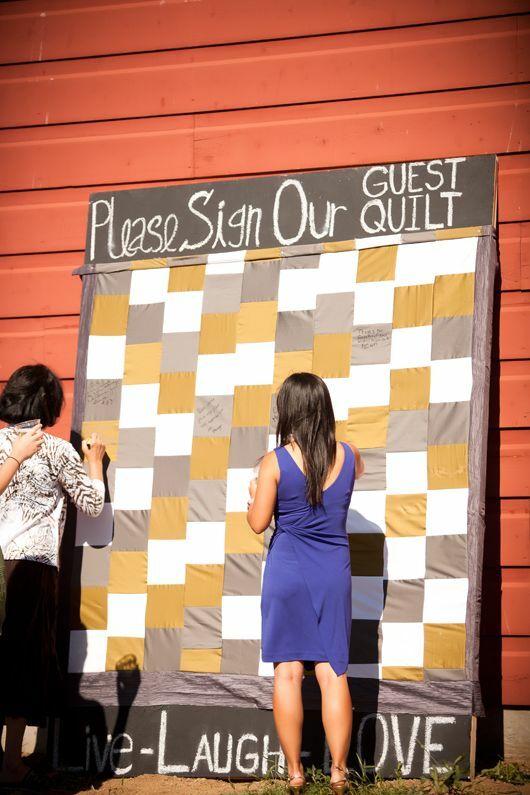 This quilt is a beautiful idea and is also something practical that can be used afterwards. I can’t imagine anything more comforting than being curled up under a beautiful quilt covered with messages and wishes of love from all your family and friends. This is just the tip of the iceberg. As with all these things you are only limited by your imagination. I’ve tried to include things that would be easy to DIY and easy on the piggy bank too. If you guys have any other great ideas or have made any alternative condolence books I’d love to hear about them! If you’d like to see more condolence book inspiration I’ve created a whole board dedicated to them on Pinterest.